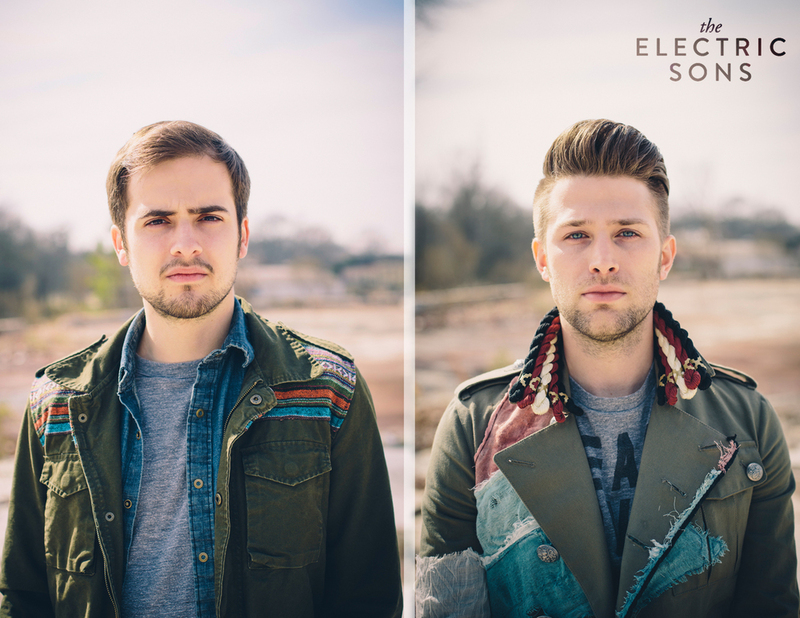 Electric Sons are an indie-electronic duo comprised of Atlanta boys, Andrew Miller and Ben Richards. The two create magnetic feel-good sounds with infectious hooks that keep your ears craving more. With two EP's already released the boys are now working on their third EP 'Golden Age' due later this year. Today. music destination, EARMILK premiere their first single off their upcoming EP "Into The Night". Prepare to get lost in some Electric Sons magic HERE.